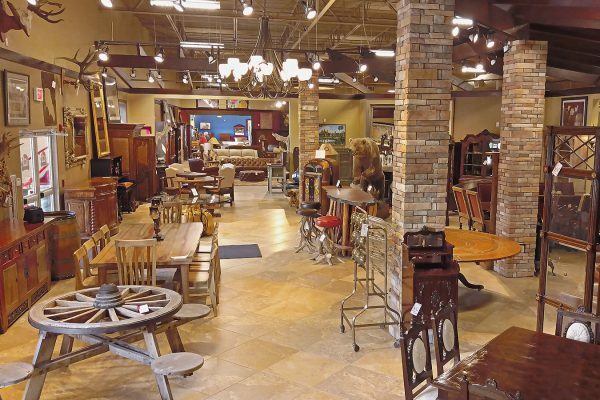 Consign Furniture in Liberty Lake, WA, carries one of the largest selections of consignment furniture in America. Our 59,000 SQ FT showroom has been designed to aesthetically present beautiful pieces at affordable prices. We specialize in furnishing charming starter homes to some of the most luxurious lakeside estates and everything in between! Our team does all of the heavy lifting for you. You can evade unknown callers from classified ads, the risk of strangers in your home, and the tediousness of having to move furniture. We take care of the process from start to finish; from pickup to pricing to advertising and selling. While customers find great deals, you can relax and look forward your check! 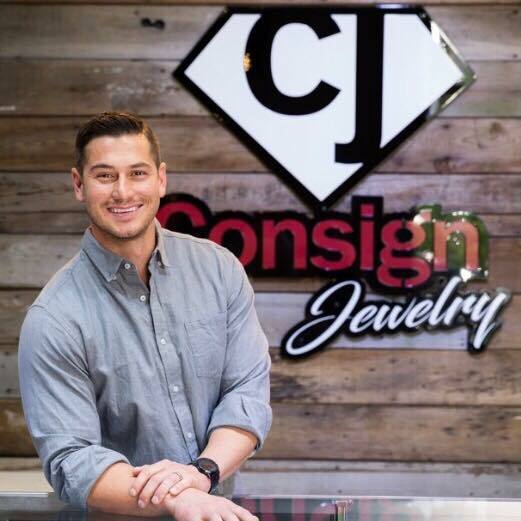 Meet The Operator… Erik Rock is a 34 year old American Entrepreneur that owns and operates Consign Furniture LLC in Liberty Lake Washington, CDA Idaho, Reno Nevada, and Boise Idaho with his father and brother. The company was founded in 2008 by his Father Alan Rock. In 2018 he started Consign Jewelry LLC as well as ROCK PRODUCTIONS LOL. Erik is also a real estate investor, Owning a holdings company, 3 Rock’s LLC. Motivational Speaking, mentorship, philanthropy and community is something Erik Rock is very passionate about. By consigning your household items with Consign Furniture, you never have to worry whether your items will sell or sit on the showroom for weeks. At Consign Furniture, presentation is key. Our showroom is beautifully designed to assist with the sale of your items FAST! Our consignment process at Consign Furniture is as easy as 1, 2, 3. We mitigate all of the associated risks that selling items can bring. Sit back, relax, and know that we have your best interest at heart in order to sell your goods. Our team focuses on making it as easy for you as possible. Need your items sold in a timely manner? Consign Furniture has you covered. Our store is in a great location with high foot traffic, marketing your items through digital platforms, and our team offers pick and delivery services. Consign Furniture moves your items as quickly as you picking up the phone to call us. Looking to update your home or business office furnishings, but don’t have a lot of wiggle room in your budget? No problem – Consign Furniture is here to help! With our extensive consignment furniture selection, our team is able to provide cash-conscious shoppers with tons of affordable options. Consign Furniture has everything you need to outfit a comfy home or an efficient workspace. We invite you to buy or sell quality furniture, inclusive of antiques, collectibles and art with Consign Furniture. Items listed on our website represent only a small portion of what we actually have in our store. 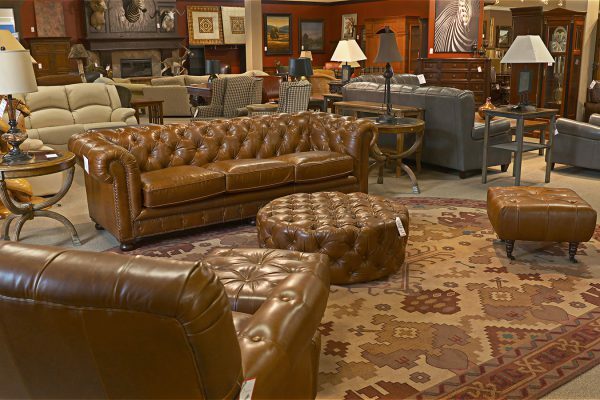 We’ve designed our showroom to make consignment and previously owned furniture and home décor aesthetically pleasing and great for your pocketbook!